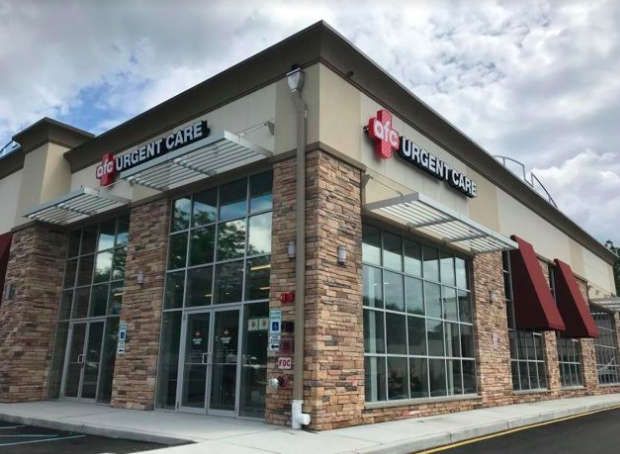 American Family Care (AFC), the nation’s leading provider of urgent care and occupational medicine, continues to expand its national footprint with the opening of the latest AFC urgent care clinic in Airmont, New York. The new state-of-the-art facility will start seeing patients seven days a week, beginning August 3, at 5 North Airmont Rd., Suite 4. During the past 36 years, AFC has pioneered the concept of non-emergency room urgent care and expanded its footprint across 26 states. All AFC clinics are designed, equipped and staffed to provide accessible primary care, urgent care and minor emergency treatment. Each clinic features a high-tech approach, including digital x-rays, on-site lab testing, state-of-the-art diagnostics and electronic medical records. The clinics are staffed by kind, caring and compassionate health care professionals. Ribbon Cutting and Open House: Thursday, August 2. 4 p.m.–7 p.m.
AFC Airmont will be open seven days a week and the facility will accept most insurances, including Medicare and Medicaid, as well as offer affordable self-pay rates.